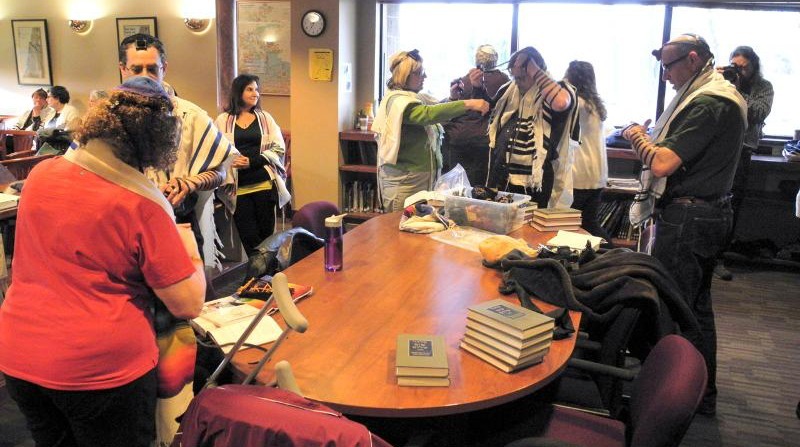 On Friday morning, Beth Jacob hosted the Twin Cities Rosh Hodesh service in celebration of Women of the Wall. Â Nearly 100 people gathered in our chapel for joyful tefillah, together as a wider community, to honor the courage of the women who gather each month to work to make the Kotel a place where Jews can pray in all our manifestations. Â For the first time this Rosh Hodesh Sivan in Jerusalem, Women of the Wall were affirmed by a court ruling in their legal right to daven at the Kotel plaza wearing tallitot and tefillin, praying aloud and reading from the Torah. Several of our young people joined Women of the Wall in Jerusalem this morning! Â Five thousand haredi protesters gathered to challenge them with intimidation and violence, but this time Israel’s police force protected Women of the Wall. Here at Beth Jacob, we celebrated their courage and added our voices to the chorus of support that the sacred sites of our people be safe placesÂ for all Jews to pray. 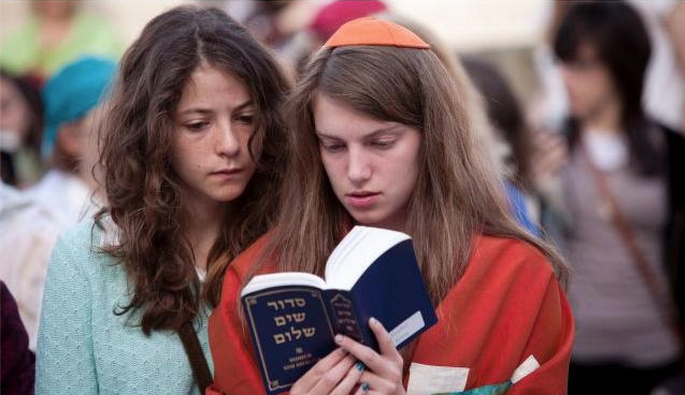 Â Learn more about Women of the WallÂ here. Wonder what it’s like to be there now? ReadÂ Jenna’s Blog!